One of Mill End’s great advantages is that we are already on a walk – the Two Moors Way – which runs from Exmoor in the north all the way down to the South Devon coast. From this ancient artery, you can explore fabulous routes in all directions, stepping back in time to a land of legend and mystery. We have plenty of maps and guide books available from the hotel reception, or there are plenty of local walks available on the Walking in Devon web site. Our boot room is perfect for drying off muddy and wet weather gear and you will even find a treat or two after a long walk. Take a look at our walking brochure for further information. 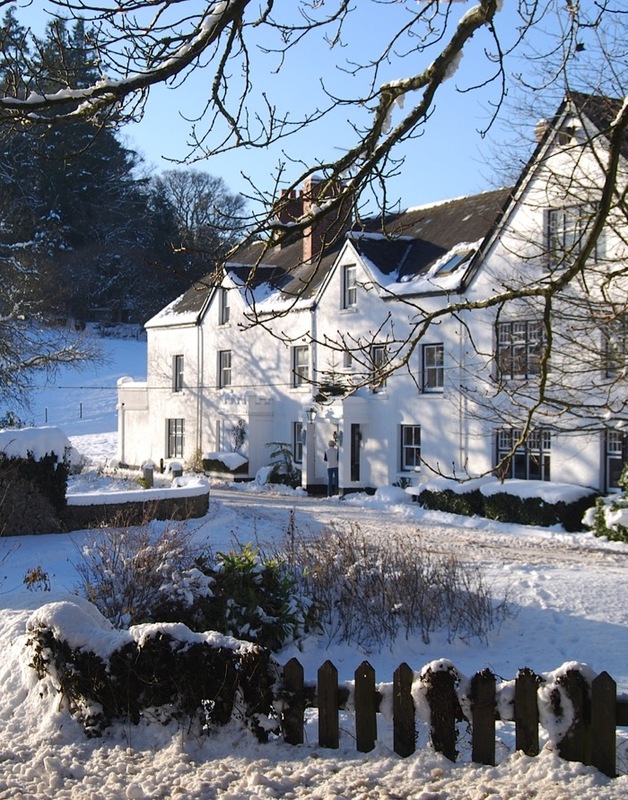 We have a wonderful location where the footpaths are direct from the front door and follow the River Teign either to the stannary town of Chagford or a longer walk to Fingle Bridge. Castle Drogo is also a short hike away and offers superb views accross the valley. Some unusual and less known places to explore nearby include Spinsters Rock and burial chamber, Stone Lane Gardens, Prestonbury Castle, the many Bronze Age Hut Circles and Blowing Houses that still stand and Fernworthy Resevoir for a flat and scenic walk. 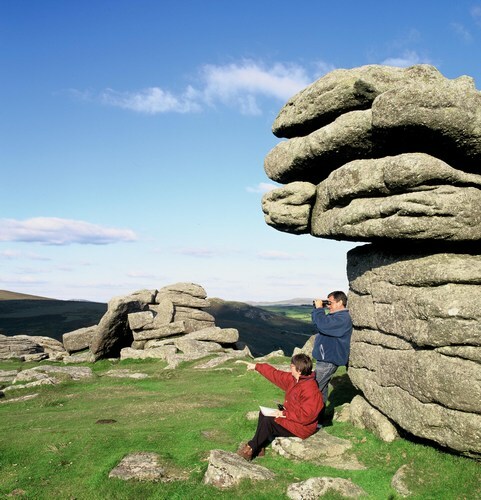 A bit further afield the quarry and rocks of Haytor are a must see along with Becky Falls and Lydford Gorge.